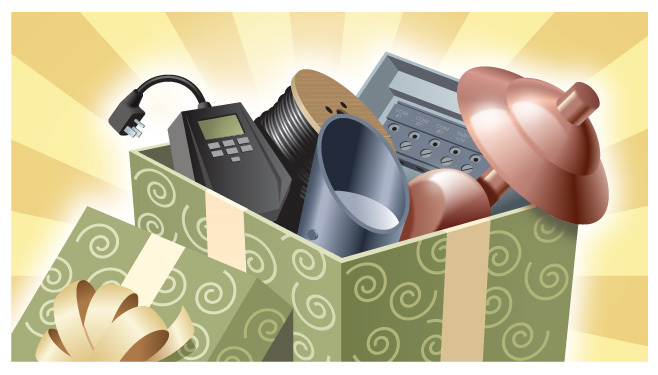 Do you have that certain someone who is incredibly difficult to buy for? 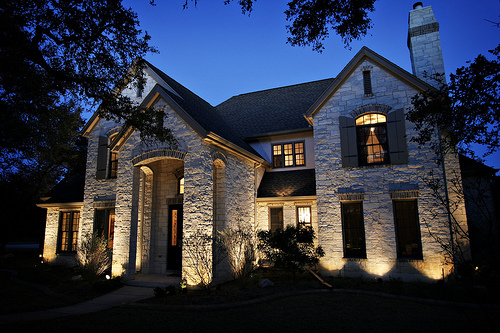 If so, our new outdoor lighting package makes the perfect gift because it is the gift that keeps on giving year after year. 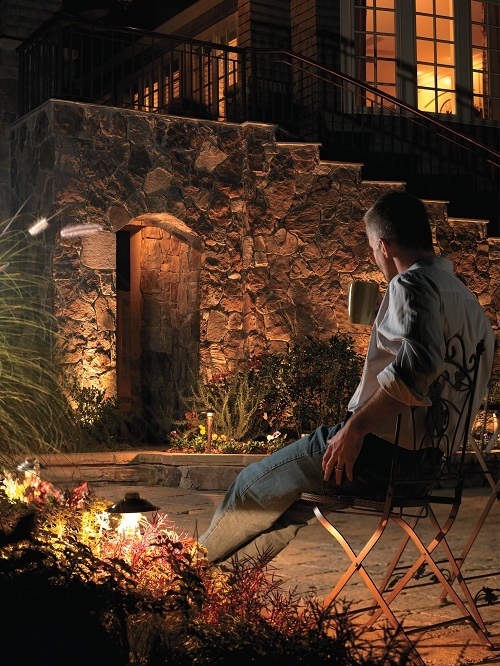 This special offer includes everything you need to improve the safety of your home and landscape, and add valuable curb appeal too. 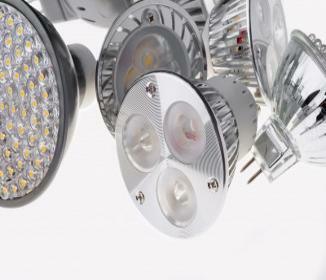 From the transformer, to our exclusive high quality fixtures and we even design and install your outdoor lighting as part of the package. 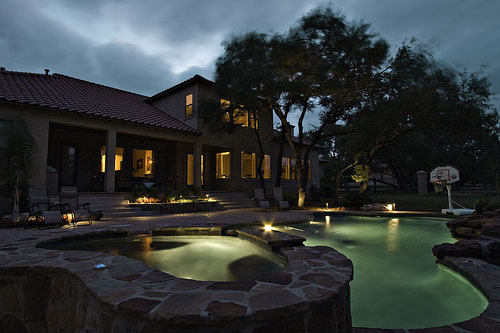 Our outdoor lighting package is just $1499 and includes your choice of 7 deck lights or up-lights, a 300 watt transformer, 200 feet of wire and our exclusive design and installation service! 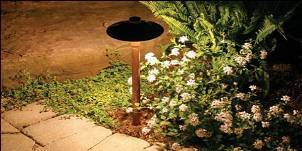 Our fixtures are made of the highest quality materials; copper and brass which age to a beautiful patina over time and are built to last for years. 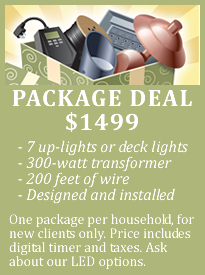 This unreal deal also includes a lighting timer for added convenience and all taxes too. 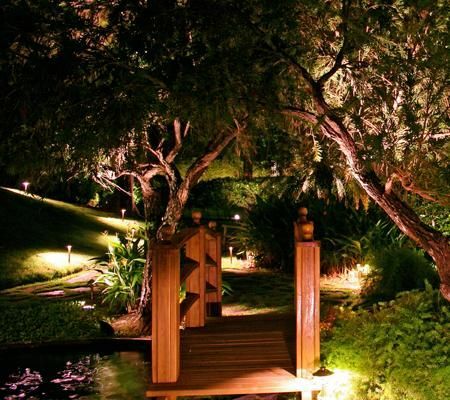 Deck lights can add valuable function to your outdoor living space by enabling you to continue your outdoor activities long after the sun has set, they enhance visibility on your deck or other outdoor space and also create ambiance. 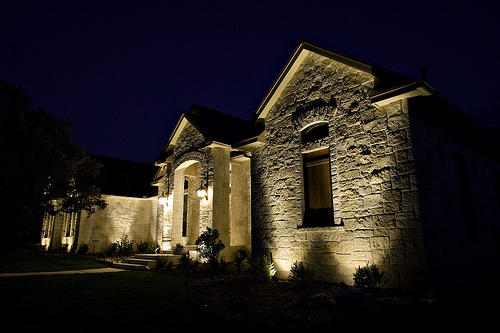 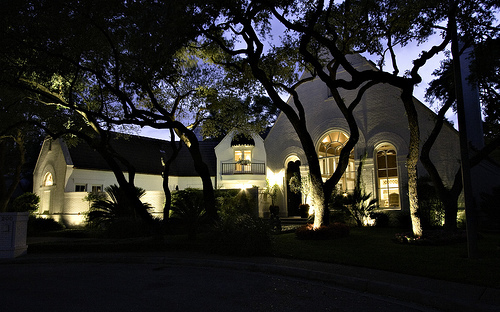 Up lighting works by accentuating you home or landscapes unique features and aesthetic elements such as custom woodwork, a stunning stone or brick facade or even in a garden setting to enhance specific plantings, statues or water features. 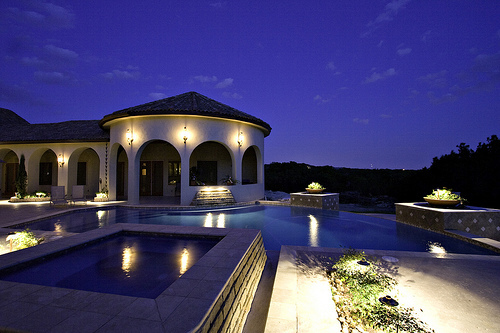 See more of the beautiful reasons to choose outdoor lighting by visiting our deck and patio lighting gallery and our architectural lighting gallery located on our website. We would like to welcome everyone to our weblog. 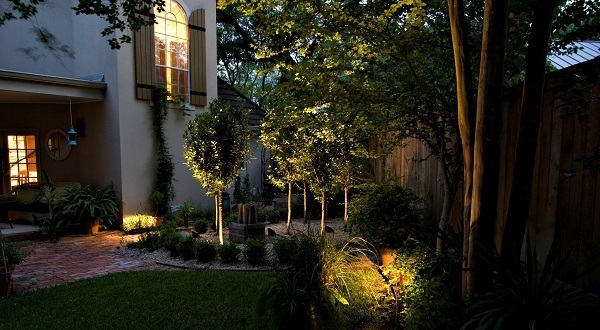 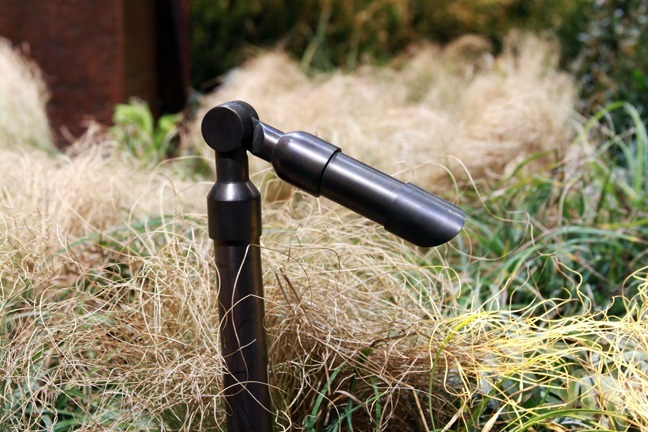 Please check back often to find great ideas, suggestions and a wealth of information on everything to do with landscape lighting. 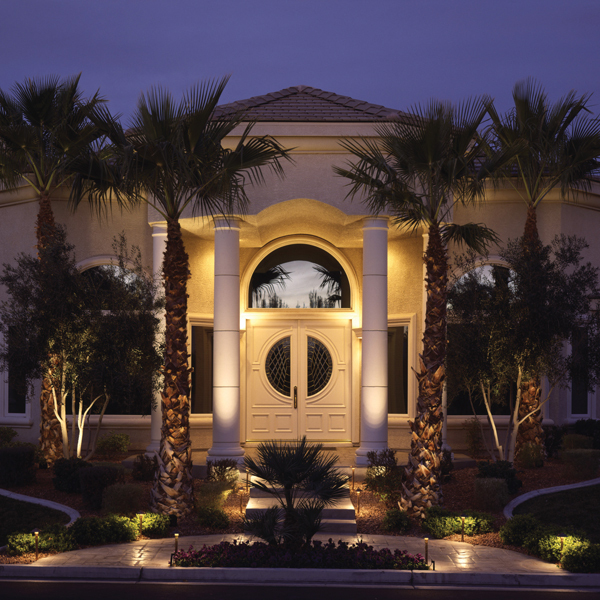 We will begin posting more information soon on a wide variety of topics, including trouble-shooting your system, the advantages of Lighting Control Automation (LCA), and the benefits of increased home security from having our lighting installed.